Are you a graduate of Agriculture, an already established farmer or 'wannabe' farmer then sugar cane farming is the right business for you. in Nigeria you will notice that apart from Dangote and st. Louis sugar there is no other highly competitive sugar(sweetener) product in the market. This should give you an idea of how sugarcane farming or plantation could easily make you a millionaire, a billionaire if you work harder. Though there are other products of sugarcane, the edible sweetener popularly called 'sugar' is the most common. For instance sugar from sugarcane can be used to make fuel in the form of ethanol which can run vehicles or used in liquor . Bagasse which is a by-product of sugarcane processing could be used to produce electricity. 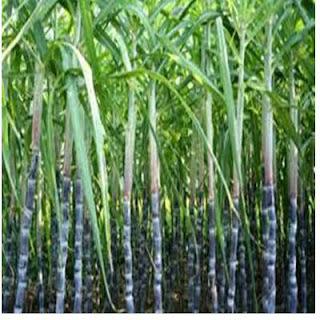 Sugarcane could also be used to make bioplastics and other products. Even though you cannot afford to process your products you could start by selling to the processing companies who are ever ready to buy. 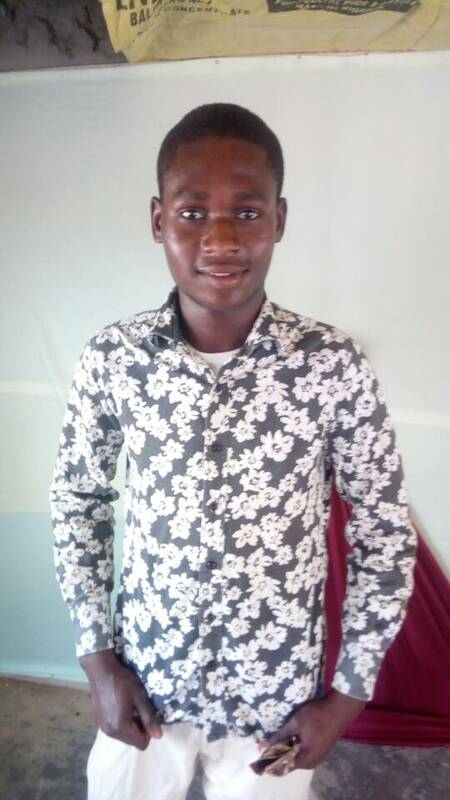 "The major problem facing youths in agriculture is not capital,its procrastination". How do I start a sugarcane farming? You should have a little capital of #200,000 to start on a semi-large scale of 1hectare. There are very cheap lands you can find in the south-western and northern regions of Nigeria. Lands are stinkingly cheap you could outrightly buy an acre for about #50,000. In the Northern Nigeria land is way cheaper. 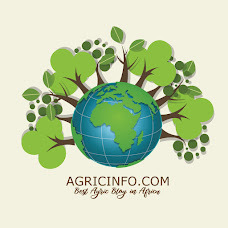 For start-up's I will suggest you rent a farmland for about #5,000-#6,000 in the southwestern regions its even cheaper in the northern Nigeria. sugarcane needs sufficient water for proper growth and yield. So its either you site your farmland near a river or you sink a borehole in your farmland(that's if you bought the land). You need to clear the vegetation or debris on the farmland. Hired manual labours would do for a start or you could hire tractors if you have more money. I know that hiring a tractor and operator shouldn't cost you more than #55,000. This would help the sugarcane roots to develop well the soil and consequentially affect the plants growth and yield. "Do not compromise the site preparation procedures because it would affect your crops on the long run". Sugar cane is propagated vegetatively using cuttings. Procure healthy, viable and highly productive cuttings from the right source. Specifically I would ask that you buy from the Research institute. Hire labourers to plant the cuttings in a spacing of 1.4 m + 0.4 m, 0.15 m.
Watch as you sugarcane is growing luzuriantly. Check for weeds after first 2 weeks, continue weeding time to time or use herbicides like Atrazine at 5 litres per hectare.